A new Apple patent application titled “Wireless Pairing and Communication Between Devices Using Biometric Data” published by the USPTO has revealed that the Cupertino company is exploring device pairing using biometric information, such as the Touch ID. 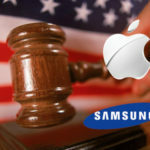 According to AppleInsider, the patent details how users could take advantage of unique biometric information to authorize a Bluetooth connection between two devices. 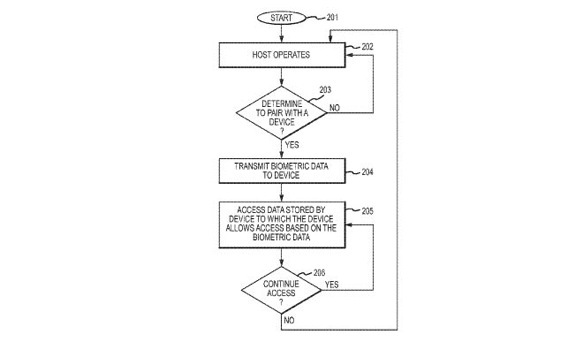 Apple’s filing defines how biometric data can be used to determine a specific level of access for paired devices. For example, pairing authorized by Touch ID may grant greater access than pairing authorized with a passcode. The other patent application titled “Information Display Using Electronic Diffusers” filed by Apple describes how optical diffusers located on top of a device’s display or camera openings could be used to display messages. 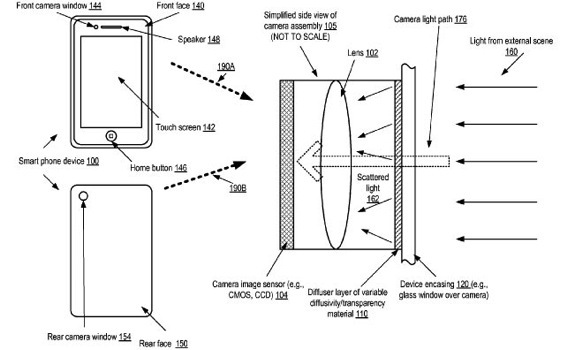 Apple notes that the diffusers could be manipulated to hide a device’s camera from the user.